Albert Edwards, the notoriously bearish strategist at Societe Generale, actually has an optimistic take for once. Speaking at his annual Global Strategy presentation in London, Edwards had a positive view on the Japanese economy. 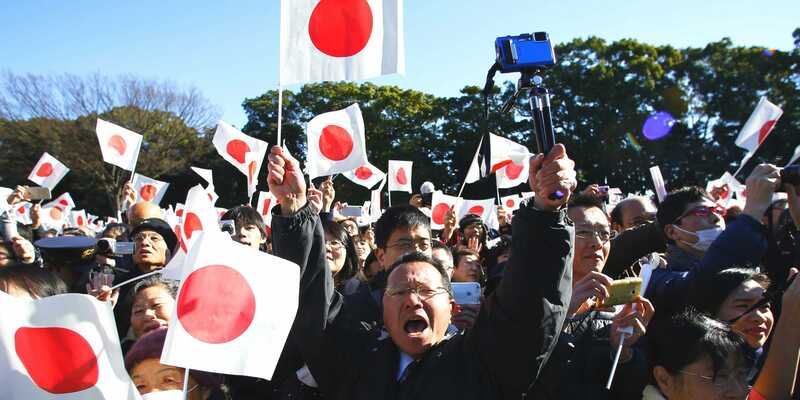 Edwards pointed to rising inflation expectations, rising female participation in the labour market, and a possible acceleration in consumption as reasons to be cheerful about Japan.